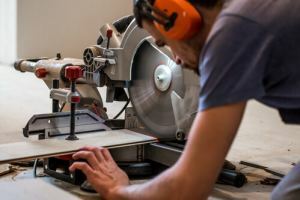 If the nature of your work requires that you make crosscuts, beveled and angled cuts, the best wood cutting tool for you are a compound miter saw. 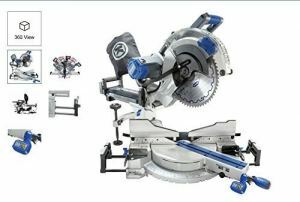 Some compound miter saw make crosscuts in a similar manner with a radial arm saw by beveling in both directions and utilizing a sliding miter track. The tips given below will help you to get the most out of your compound miter saw no matter the type you have. Miter gauges: Your compound miter saw features a miter gauge. The most common stop points of this miter gauge should be marked. It is important to bring out 15, 22 1/2, 30 and 45 degree angles. 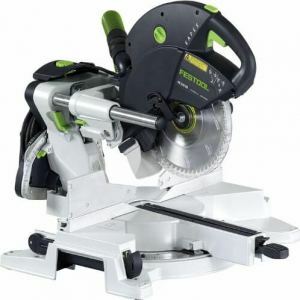 There are some compound miter saw with miter gauges that are laid out at 53 degrees cut for making cuts on angled molding pieces and crown pieces. 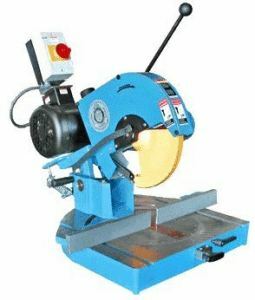 Miter saw stands: If you take your miter saw from one work site to another or you want to travel with it, definitely, you will need a stand to enable you to safely cut accurately. 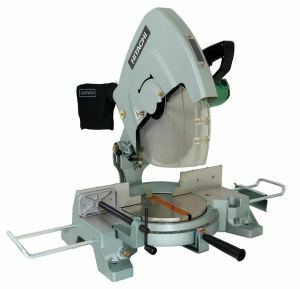 So, it is of crucial importance that you purchase a stand that features an extendable arms and adjustable stops in order to get the best result from your portable miter saw stand. 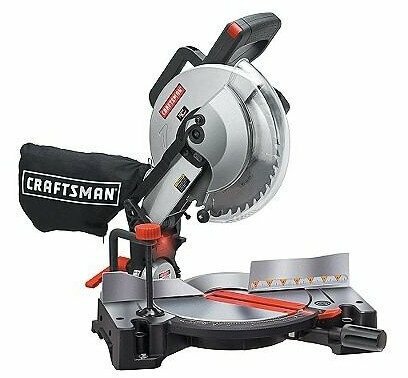 Setting up your compound miter saw: It is advisable that you adjust the angles and bevels of your new miter saw as well as its gauges in order to make sure that the blade is fixed at the right angles. To be able to make square 90 degree cuts, you have to utilize a speed square to check the blade against the table. Determine whether the angles and bevels are correctly set as you want by first making a few test cuts. Cut materials safely: When cutting materials with a compound miter saw, aim at accuracy and safety. Your safety is important as well as getting better results. So, you don’t have to overlook any of them. There are some precautions to take in order to play safe. First, make sure that the bevel and miter gauge are properly set. Use a clamp to fasten the work piece against the fence. When working, make sure that you wear the necessary gears such as ear buds and safety eye glasses as well as dusk mask. Tall stock: Large pieces of baseboards as well as molding must be placed flat into the compound miter saw in order for the blade of the machine to be able to cut through the work piece. However, it is very difficult to make bevel cuts in this way. If you want to make bevel cuts, you have to utilize 2×4 extension against the fence so that the stock will be pushed further. In this way, the larger part of the blade will be able to establish contact with the stock making it possible for the material to be cut through. Use a stop: If you need to cut the same length of pieces of lumber, a miter saw is the right tool to use in order to have easy and efficient cut. In this regard, you can increase your speeds and outputs with high quality by utilizing stop. Bring the various pieces and stack them together so that the compound miter saw will be able to cut through the pieces together. In this way, you will increase your cutting speeds without sacrificing your accuracy. Long stock: Cutting materials that are longer than the normal miter table will cause the material to bend and flex during cut. 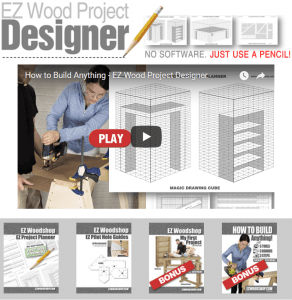 To prevent this from happening, you have to extend the miter table. Guiding against tear out: Often, the blade of the miter saw can rip the wood grains out during cutting. This is known as tear out. It is easy to stop this from happening on sensitive material. You can do this by installing a blade that features 60 or more teeth. Bevels and miters: Always pencil in the cut’s direction when you are marking the cut for bevels or miters. Showing the angle is a veritable means of avoiding costly mistakes even though it does not need to be accurate. Cutting to the line: Make sure that you mark the outside of the cut with pencil. When you are working, cut along one side of the pencil. In this way, it will be able to make great cuts all the time.